If you think propane is only appropriate as an energy source for rural homeowners, it’s time to take a second look. Propane is fast becoming an attractive alternative fuel in city regions as well, and a residential propane tank from Douglass Propane might be the right choice for your needs. Here in the North Texas and Southern Oklahoma region, our winters can get quite cold, demanding more fuel for heating, which is likely one of the most important factors in determining the optimum size of your residential propane tank. But there are a number of other factors to consider, such as the number of gas appliances in your home and the amount of time you spend in your home. Selecting the best size for your residential propane tank isn’t rocket science, but it helps to have experience on your side. After all, no one wants to pay for more than they need - and you sure don’t want less than you require. Why not contact the professionals at Douglass Propane. We’ll work with you to determine the optimal tank size for your home and family based on the square footage of your home and your anticipated uses. Propane gas furnaces provide warmer air, last longer and are less expensive to repair than electric heat pumps. 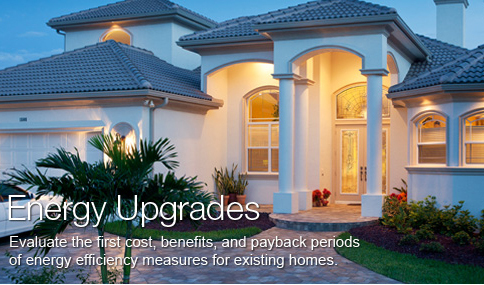 Many homeowners chose propane as a reliable, clean, economical energy source. Propane is especially popular for homes in areas where city natural gas mains don't reach, including country homes, farms, houses in rural subdivisions, vacation homes, cottages and other rural dwellings. According to the National Propane Gas Association, more than 8 million households use propane gas to fuel their home heating systems. Shouldn’t yours be one of them? Our propane gas sales experts can advise you on the appropriate sized propane tank to properly handle both your current and future propane gas needs.